service that will delight our customers. Having an auto collision accident can be a stressful and disruptive experience; our business is to help you through the auto body repair process every step of the way. 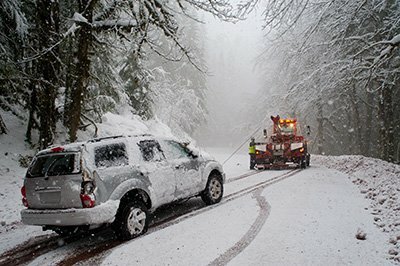 1Collision auto body shops also provide assistance with your auto insurance claim, your auto glass replacement, paintless dent removal, and auto towing, to properly restoring your collision damaged vehicle to pre-accident OE factory specifications, all in a timely, friendly and courteous fashion including a limited warranty. Your collision damaged vehicle will be back on the road quickly with our complete auto body repair service. Fully efficient work shop, employing ASE certified and I-CAR trained collision repair technicians. We offer full auto glass replacement service for all of the glass in your vehicle including windshields, mirrors, and door glass. Dings or dents? 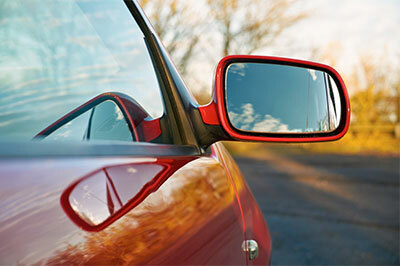 Paintless Dent Repair is the fastest and most affordable process for minor dent repair. A quick dispatch system and a fleet of trucks ready to reach you and transport your vehicle to one of our repair centers as soon as possible. 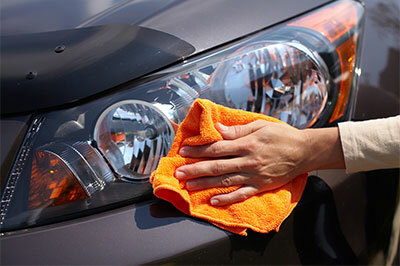 Auto detailing Service will make your car look, feel, and smell like new again! Whether you have a major auto insurance claim, or need a minor out of pocket auto body or collision repair, you can trust your 1Collision Network body shop to restore your collision damaged vehicle to its pre-accident original condition. Know you can feel confident with our limited lifetime warranty, pick-up and delivery, car wash and auto detail service, and 24 hour auto towing service. 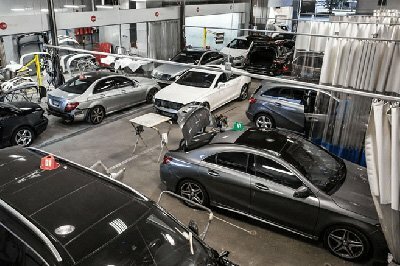 1Collision Network provides free auto body repair estimates, specializing in auto insurance claims, including major and minor auto accident and collision damage repair, auto paint scratch damage repair and auto refinishing, wheel alignment, hail damage repair, PDR (paint less dent repair), auto towing, minor dent and ding repair, and auto glass replacement and repair. 1Collision Network is at Grand Ole Opry. 1Collision Network shared a link. More crazy weather is impacting the nation this week, including blizzards, high winds, and flooding. The spring storm has Upper Midwest and Plains communities on high alert. The boss is really friendly and the service is excellent. On the contract we didn’t include the car wash and the spray on my hood, but he did both for me without extra payment. Definitely worth recommending! Robbie and Christy are awesome, along with the rest of the team! They are friendly, professional and genuinely care about their customers. I am very happy with the repairs and highly recommend R. Jones Collission ! Absolutely fantastic experience! I could not have asked for a better job! The staff was friendly and easy to deal with, not to mention very knowledgeable! 10/10 would recommend. As a Canadian driving home my truck belt tensioner went bad. It’s Friday at closing time. They went out of there way for service. Gave me loaner car for the nite and had me on the road by 10 Saturday morning even tho they were closed. Awesome service. Thanks !! Butlers Collision has a great staff and excellent customer service and they keep you in the loop throughout the whole repair process of your vehicle. I give them 5 stars. My front bumper and headlight got busted involved in a collision. While other body shops estimated 2700 – 3700, Nehemias Garcia JR helped me out by fixing the headlight instead of replacing it. Total came to 1200 and I’m happy as hell. Friendly nice guys to work with at the shop. I’m definitely going back to these guys if $hit happens to my car some day. Friendly staff, great service, quality work. Hope I never need body work again, but if I do, I’ll gladly use them again. My immediate and extended family has gone to Larry and Jason for years and we are so thankful for their honest and reliable service. They’re personable and fair. I moved out of state and still call them on car issues because they know me, I trust them, and they will give me reliable information. CSI went above and beyond in repairing our vehicle after I was rear-ended. I feel like I have a brand new vehicle. Thanks Mark for all your help! David is very polite and professional. He has helped us with two cars and both have been done well. Better yet he is recommended by our insurance carrier and we have used him with and without them to the same satisfactory results. Would definitely go back. The 1Collision team of highly skilled, experienced technicians and service staff at 1Collision really do take pride in their work. They’ll stake their reputation on it! Click the button below to experience the 1Collision advantage!